An Open Stage is an opportunity for any professional or aspiring performer to test out new materials or works in progress to a welcoming audience. The Open Stage is more formal than our Renegade events, with a set line up of performers, but is not at the scale of full Circus Theatre productions. The audience are treated to a great variety of acts, not strictly limited to circus. If the performers would like feedback on their shows notepads can be distributed throughout the audience for them to give constructive thoughts on each show. An Open Stage is a performance night giving any professional or aspiring performer an opportunity to test out new material or works-in-progress to a welcoming audience. The audience is treated to a great variety of acts, not strictly limited to circus. 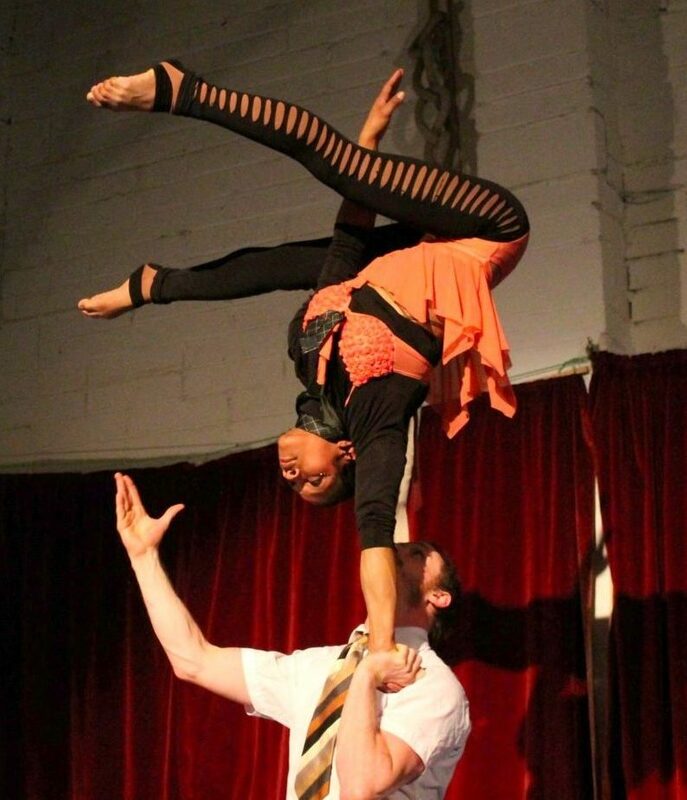 The Open Stage is more formal than our Renegade events, with a set line up of performers, but is not at the same scale as full Circus Theatre productions. If the performers would like feedback on their shows notepads can be distributed throughout the audience for them to give constructive thoughts on each act.